Nostalgia must be a powerful factor behind the return of certain products which were popular in communist times. 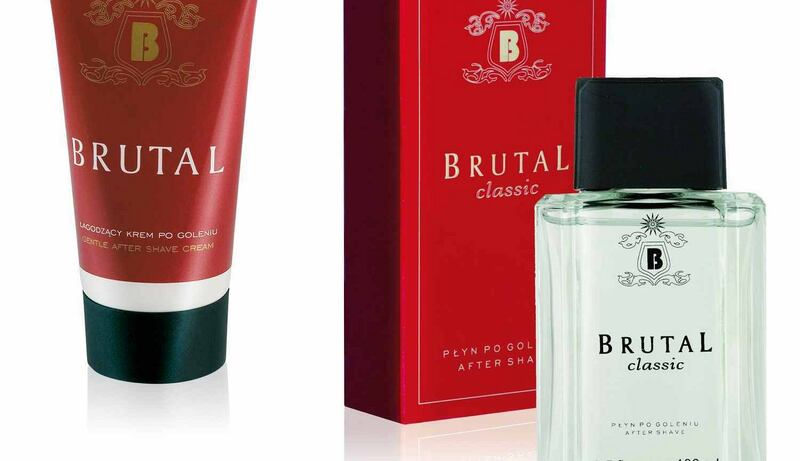 The slogan has been: The fragrance of a real man. 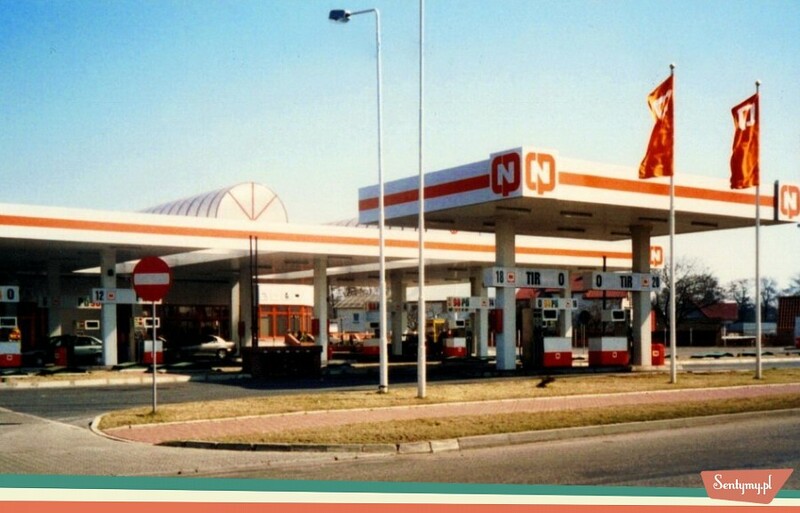 Filling stations called CPN ceased to exist shortly after when communism collapsed. Two stations were opened in Warsaw. See its cult logo.